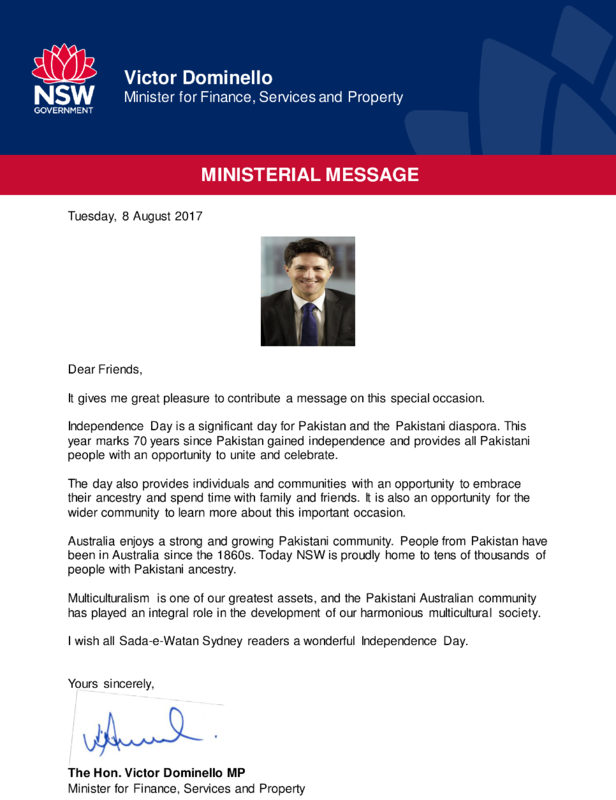 I am delighted to send my best wishes to everyone celebrating the 71st Pakistan Independence Day in NSW. As Minister for Multiculturalism, I have been impressed by the contributions made to many areas of public life by Pakistani Australians. 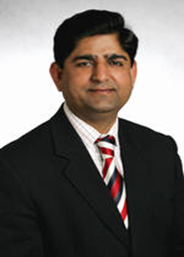 The Pakistan-born community is one of the fastest growing in Australia, and NSW is now home to 24,542 Pakistani Australians and 29,722 who speak Urdu, according to the latest Census figures. During Ramadan, I had the chance to meet many members of the community and was impressed by their commitment to social harmony and multiculturalism. 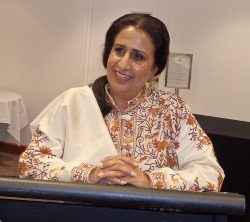 My remit is to build and maintain a cohesive society that embraces and celebrates diversity, and I thank Pakistan Australians for promoting pride in their heritage, language and traditions. 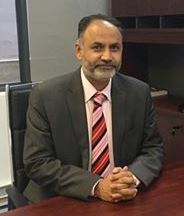 It is a matter of immense pleasure for me to convey my warmest felicitations on the 70th Independence Anniversary of our beloved country, to the members of Pakistani community in Australia, Papua New Guinea and Fiji. I know that you who live abroad, have greater love for the home you have left behind and your heart will always beat for it. For you this green and white flag is equally sacred and a symbol of pride. Pakistan is our identity that we earned through immense sacrifices. Today we celebrate the Independence Day with a sense of deep gratitude and humility, before Allah (SWT) for His countless blessings and bounties. Pakistan is committed to improving the lives of the people and taking the country to new heights of development and prosperity. The Government is nonetheless resolutely determined to vigorously follow effective, result oriented, people friendly policies to put the country firmly on the path of safety, security, peace, progress and prosperity, in the long-term. We, the Pakistanis whether at home or abroad need to continue to demonstrate unity, fortitude and resilience in the face of adversity and support our Government’s corrective measures in every sphere of the national life. We need to steadily stand by it in overcoming the challenges confronting our country and the region. Seventy years ago, when Pakistan for the first time figured on the world map, our parents and grandparents showed unprecedented and incredible courage and strength and made exceptional sacrifices to help this new born country stand on its feet. Let us reinvigorate that spirit, on the occasion of this Independence Day, to make Pakistan a safer, stronger and progressive place. May Allah (SWT) be our Saviour and Guide. Ameen. 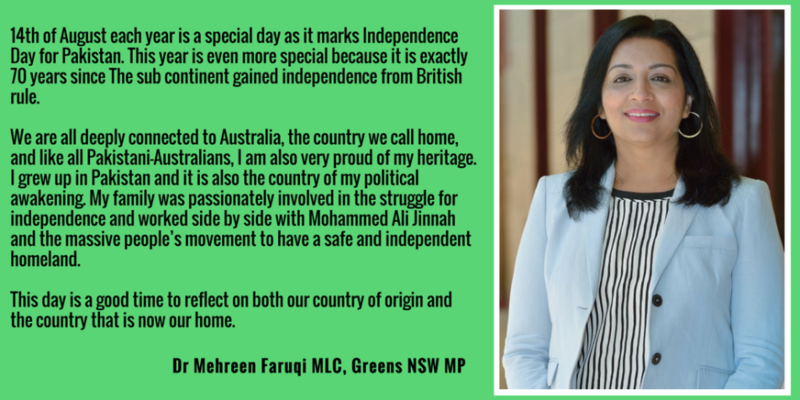 I am delighted once again to join with our great Australian Pakistani community in celebration of Pakistan Independence Day, Marking Pakistan’s 71st Birthday. This is a day that celebrates the struggles and achievements of the people of Pakistan lead by Muhammad Ali Jinnah led to the creation of the world’s first Islamic republic. 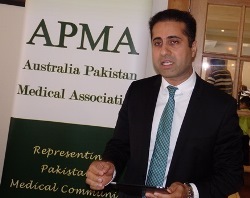 In Australia, celebrating Pakistan independence is also an opportunity for the Pakistani-Australian community to celebrate and share its rich cultural heritage with the rest of us. Pakistan is truly a beautiful country enriched by history, culture and driven by a people's aspiration for development and progress. With all the difficulties, the natural disasters and the ongoing conflicts in the region, the will to prosper remain stronger than ever. I take this opportunity, in a time of happiness to express my sadness at the passing of Abdul Sattar Edhi. I had the honour and the privilege to meet with and sit by his side. He was a great man and one to be forever cherished. I wish you, Sada-e-Watan readership, High Commissioner Naela Chohan, Consul General Abdul Majid Yousfani, Counsellor Bushra Salam and all Pakistani Australians, in Pakistan and around the world a happy Pakistan Independence day. On this joyous occasion I like to congratulate every Pakistani for the 70th Independence Day. Pakistan came into existence after many struggles and sacrifices. We have come far but still a long way to go and it will require even more sacrifices to achieve Pakistan that our Quaid envisioned based on principles of Unity, Faith and Discipline. May Allah bring peace and prosperity to our nation and homeland. 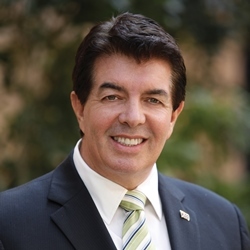 Being in Australia, we get to appreciate freedom of speech, freedom to practice our faith and excel in our profession based purely on merit without any discrimination. We hope that the day come when every Pakistani can also have the same privileges regardless of their status and belief. Once again Happy Independence Day on behalf of the entire APMA team. I would like to wish all my Pakistani Brothers and Sisters a very happy 70th Independence Day. This day holds much significance for us as it demonstrates the importance of freedom and reminds us of the sacrifices of our ancestors. No matter in what part of the world we are living, today we celebrate this day as Pakistanis and unite under one flag. We are blessed and lucky that we have such a strong Pakistani community present in Australia and I'm honored to be apart of it. Once again, I wish all Pakistanis around the world a Happy Independence Day!